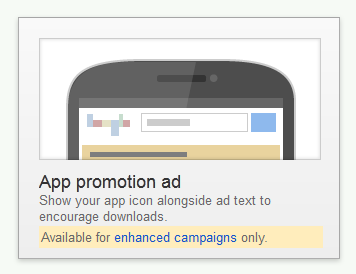 Google has announced a new campaign to cater to Mobile app installs on Adwords. 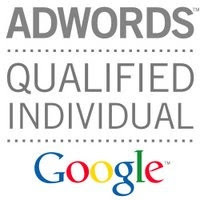 Starting July 1st the New Google Search Network only - Mobile app installs campaign will replace Search Network only campaigns with ad app install ads. To ensure uninterrupted serving of app install ads on the Search Network, make sure you move them to a Search Network only - Mobile App installs campaign before July 1, 2015.